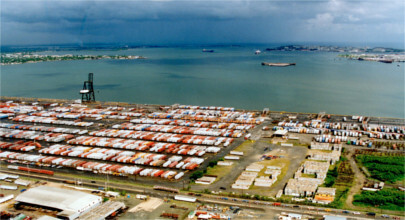 When shipping your car from Texas to Puerto Rico there are a number of things to keep in mind. But most important of all, is the fact you should only work with a qualified and experienced auto transporter. You'll find both in Direct Connect Auto Transport. For over 20 years we've been providing peerless service while shipping vehicles all throughout the continental United States as well as overseas. There's a lot that can go wrong during a car shipment and this is doubly true when shipping a car overseas. But that doesn’t mean you should be hesitant to ship a vehicle from Puerto Rico to Puerto Rico because with Direct Connect Auto you can always be sure that your car will arrive as it should. That’s the advantage of shipping your car with Direct Connect Auto Transport. 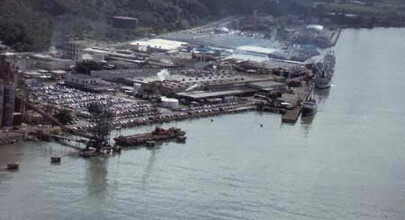 Mayaguez port is the third largest port on the island. It’s found northwest of downtown Mayaguez, along the western coast of Texas. Its waters are protected by the reefs that run along its western and northern sections. 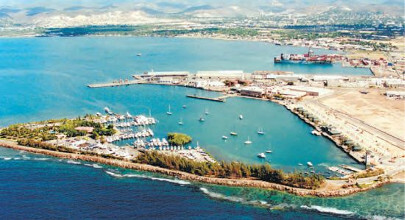 This makes it an ideal port for this part of the island due to Mayaguez’s turbulent weather. Moving a car from Texas to Puerto Rico does not have to be complicated or fraught with peril. By choosing Direct Connect Auto Transport you’re ensuring that your vehicle will be well cared for. How can I schedule my Texas to Puerto Rico auto shipping order? Can I track the progress of my Texas to Puerto Rico transport online? How do I get a quote for shipping my vehicle from Texas to Puerto Rico? You can either click on the Get Quote link for a free instant online quote, or call us to receive a quote from a professional shipping coordinator. You will need to specify where in Texas the vehicle would be picked up and where in Puerto Rico you need the vehicle delivered. You must provide the zipcodes for each so that our auto shipping calculator can provide you with our most competitive instant auto transport rates.